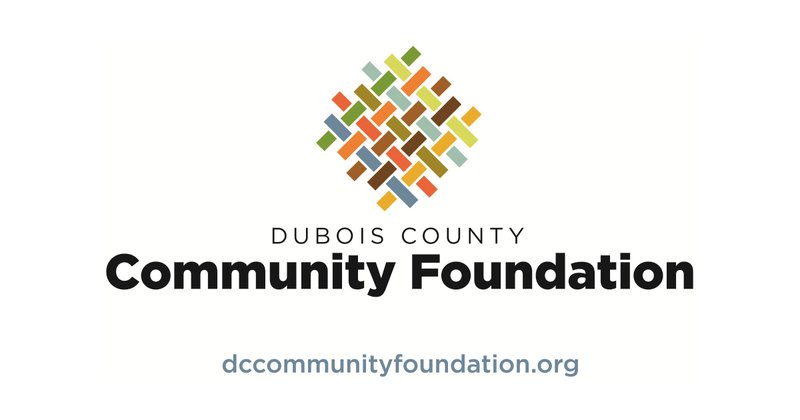 JASPER -- The Dubois County Community Foundation will launch its 12 Days of Giving next week. Twelves local non-profits will be chosen at random during a live event on Facebook starting December 5th. All 12 groups will then be eligible for the big $10,000 grant, based on your votes on Facebook. You can cast your vote from 7 a.m. – 6:00 p.m. Tuesday, December 12th. A total of $22,000 will be granted to local charities during the Community Foundation event. To learn more, contact Nona Baker at 482 – 5295. You can also get additional information on the group’s Facebook page.